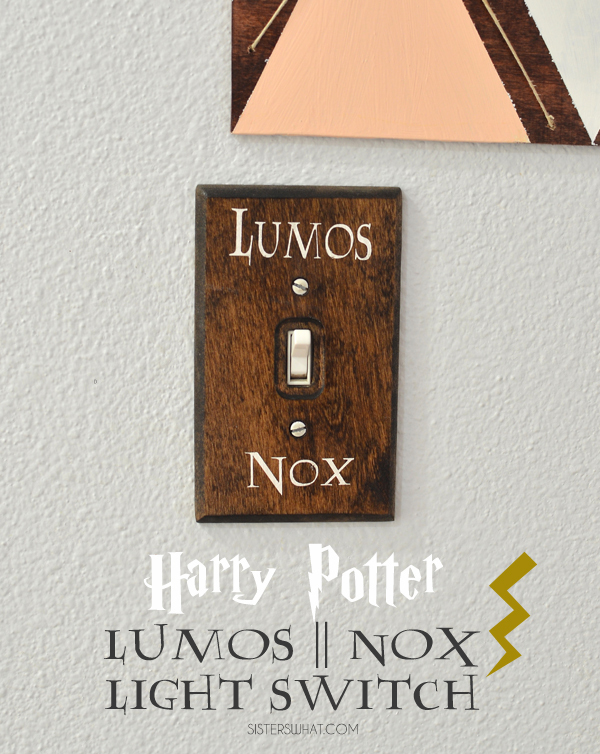 ' Harry Potter Lumos || Nox Light Switch - Sisters, What! It's that time of year when it's my birthday AND it's Harry Potter's. Yep, we almost share a birthday. One of these days I'm going to convince my husband to make me a Harry cake...I know I sound super nerdy, but I love Harry Potter. 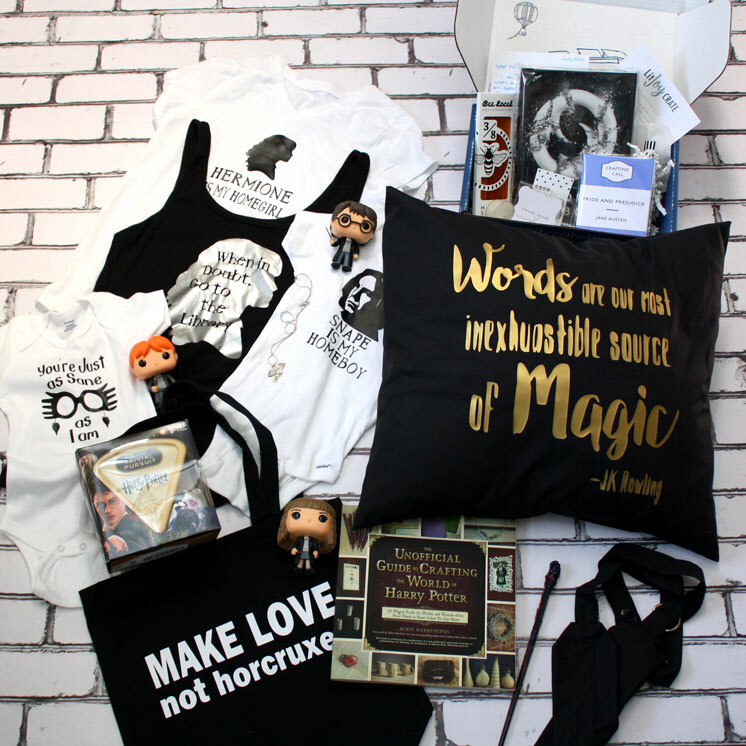 Last year I joined in with Rae from Rae Gun Rambling blog on her Harry Potter celebration where bunch of bloggers get together to share all sorts of Harry Potter goodness around his Birthday. You can see a round up of all the post HERE. You can see my Alohomora Key Rack post from last year HERE. 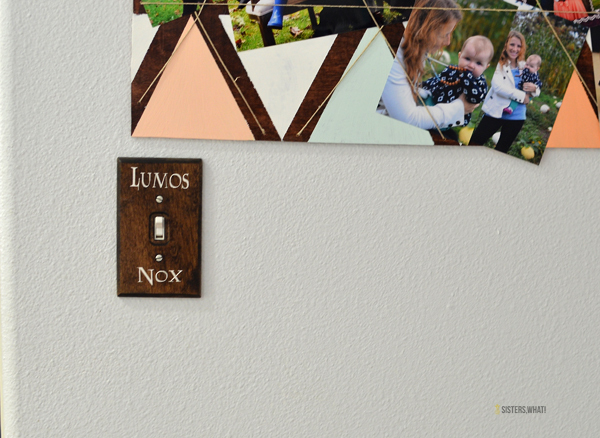 For today, I'm sharing how to make a Harry Potter Lumos || Nox Light Switch. I made one for my in laws (my mother in law is a HUGE fan) and made a test one for me. I wasn't planning on putting it in the kitchen, but my husband put it up one day and there it is still. 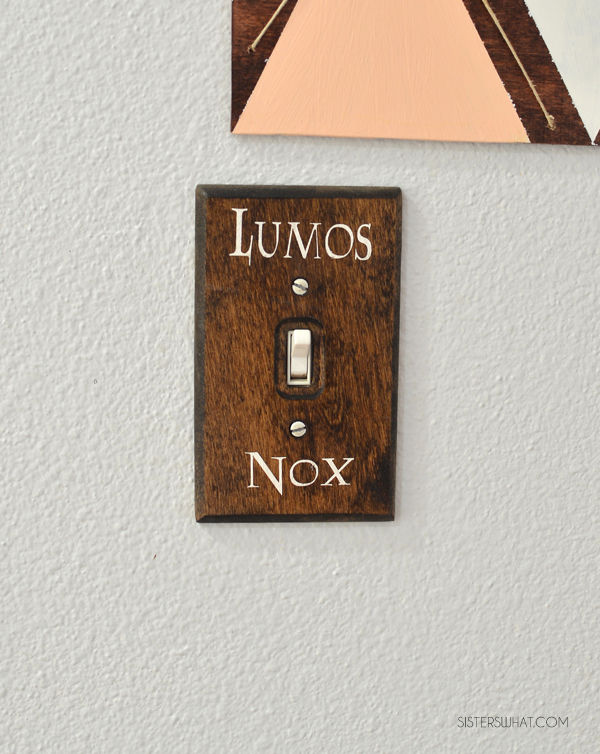 If you are doing it by hand, print out your lumos font so that the measurements match up with light switch. Trace it onto stencil material and cut out with exacto knife. 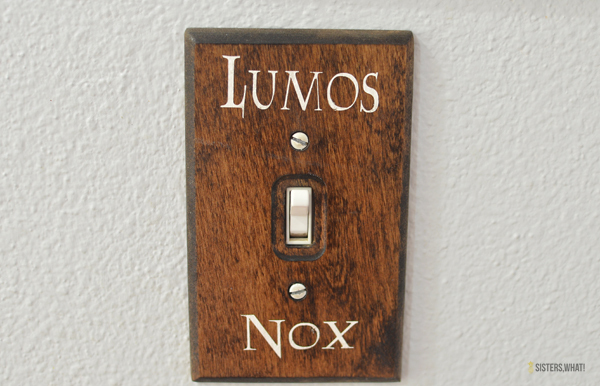 After the stain has dried, use the stencil to paint the lumos and nox on. Let dry. *If using a cutting machine, simply cut out lumos and nox with vinyl or contact paper. You can choose to just use the vinyl letters or you can use the vinyl to make a stencil and then paint the words. After your paint is dry spray your light switch with sealant (if you painted your words on instead of placing vinyl words on). 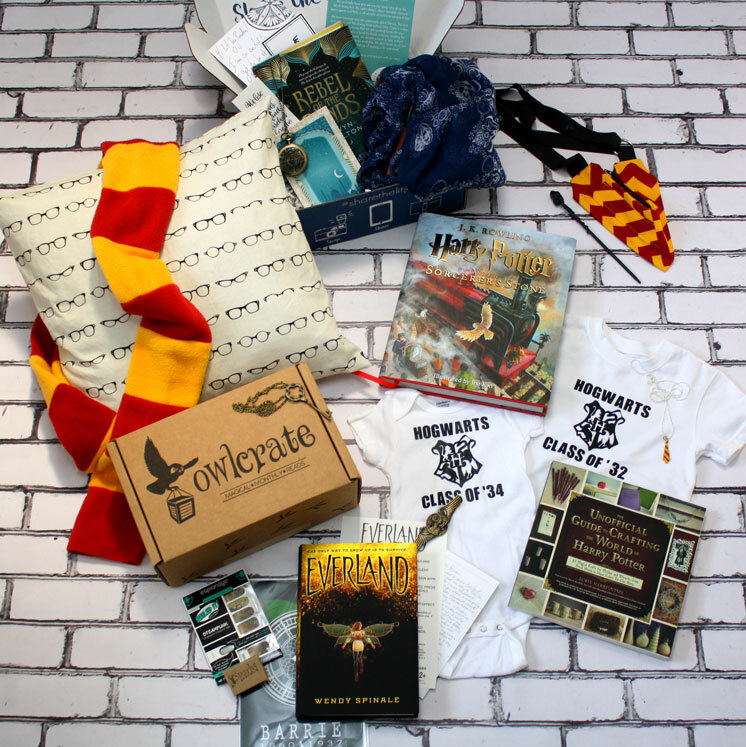 Prize Pack #1 See more about each prize and sponsor at this giveaway post and be sure to enter the other equally awesome prize pack while you're there! Winner must have a US address or be willing to pay for international shipping. a Rafflecopter giveaway end code Prize Pack #2 (highlighted red in the doc) code start code Prize Pack #2 See more about each prize and sponsor at this giveaway post and be sure to enter the other equally awesome prize pack while you're there! Winner must have a US address or be willing to pay for international shipping.